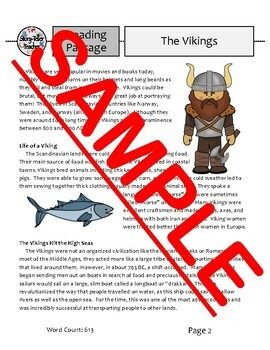 This resource is a reading passage that gives an overview of the Vikings. 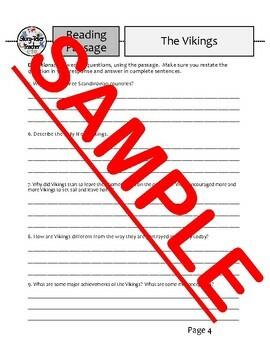 You can give students 5 questions or 10 questions to check for comprehension. 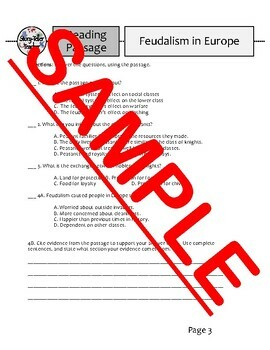 There are multiple choice and sentence response options, some asking students to cite evidence from the text. 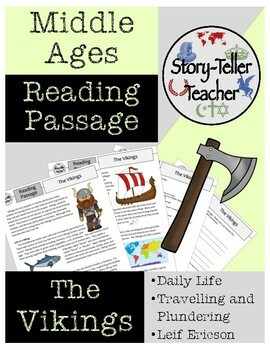 The questions are meant to be adaptable to your students and how much time you have!